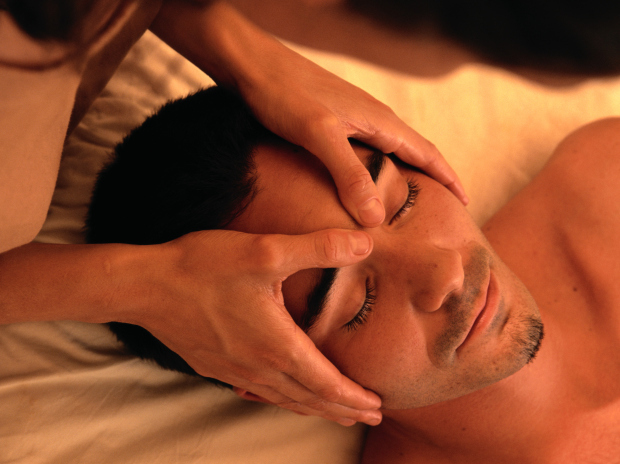 I have been working as a massage therapist since 2008. I graduated from the Connecticut Center for Massage Therapy in 2007, am an active member of the American Massage Therapy Association and started a three year masters program in acupuncture at the Mass College of Pharmacy and Health Sciences in the Fall of 2018. Although I do general stress relief and relaxation sessions, I also work to provide relief from the aches and pains that our lives imprint on our bodies. Over the years, I have completed a number of continuing education courses, some of which include: Quantum Touch energy healing, Myofascial Release (Anatomy Trains method), Prenatal Massage, Cupping and Gua Sha methods, Medical Massage, Massage for Cancer patients and Cranial Sacral therapies. Each session is customized to the individual and is intended to improve wellness for the client in a professional and caring environment. I regularly incorporate hot stones, aromatherapy, myofascial release, acupressure and energy work techniques into my sessions. In addition, I am a distributor for Young Living essential oils and products, which I also use to complement the massage work. Pam was very respectful and friendly, listened to my areas of concern, and kept good communication throughout the experience to ensure I was comfortable and my problem areas were cared for. It was my first massage, but I could feel how thorough and sensitive she was to my "angry" muscles. I'm already thinking of booking another massage with her! Pam truly cares and focuses on areas of difficulty. Pam is such a warm and welcoming person. She always makes the massage a relaxing experience. Pam is awesome! Very knowledgeable and so pleasant. Thank you, a wonderful and nurturing experience. Pam was amazing - definitely going to book another massage soon! For Pam I'll rate the highest. Great skill, sensitivity, communication, resourcefulness, healing. Felt amazing after! Thank you!